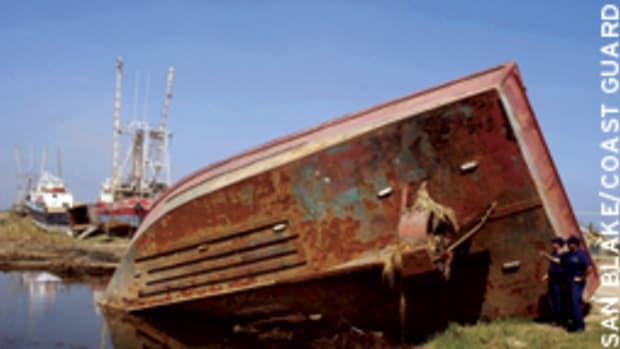 The search for survivors from the sailboats Niña and Cheeki Rafiki ended badly for both, with no lives saved. Yet friends and family of Cheeki Rafiki’s crew fought for a second Coast Guard search and won, with help from a massive political and public relations blitz, while the push for renewing the search for Niña fell on deaf ears in New Zealand. The Natalee Holloway case — the 18-year-old who disappeared in Aruba while on a high-school graduation trip in May 2005 — remained in the public eye for more than five years because her family aggressively pressed for answers, he says. Her body still has not been found, and no arrests have been made in her presumed death. Equuserve was involved in the search for Holloway, as well. 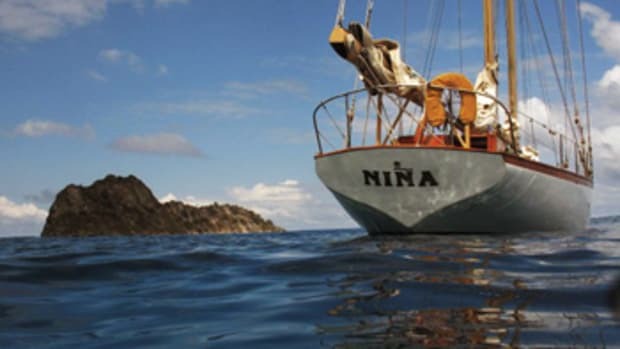 When last heard from in June 2013, Niña, an historic 84-foot racing schooner and former New York Yacht Club flagship, was in a storm 370 miles west-northwest of Cape Reinga, the northwestern-most tip of North Island, New Zealand. The yacht disappeared without a trace. 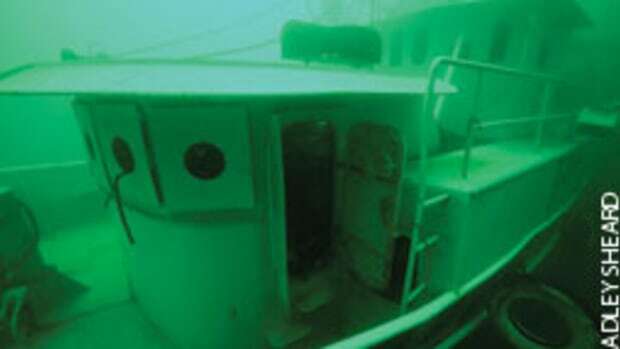 The missing include Niña’s owner of 25 years, his wife, son and four more crewmembers. 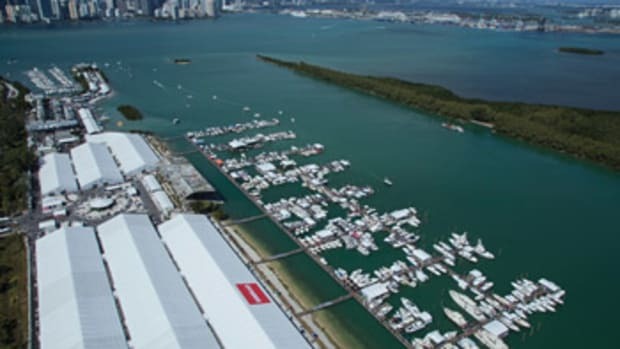 Cheeki Rafiki, a U.K.-flagged Beneteau First 40.7, was en route from Antigua Race Week to the United Kingdom when two PLBs registered to the racer/cruiser activated in heavy weather 620 miles off Cape Cod, Massachusetts. 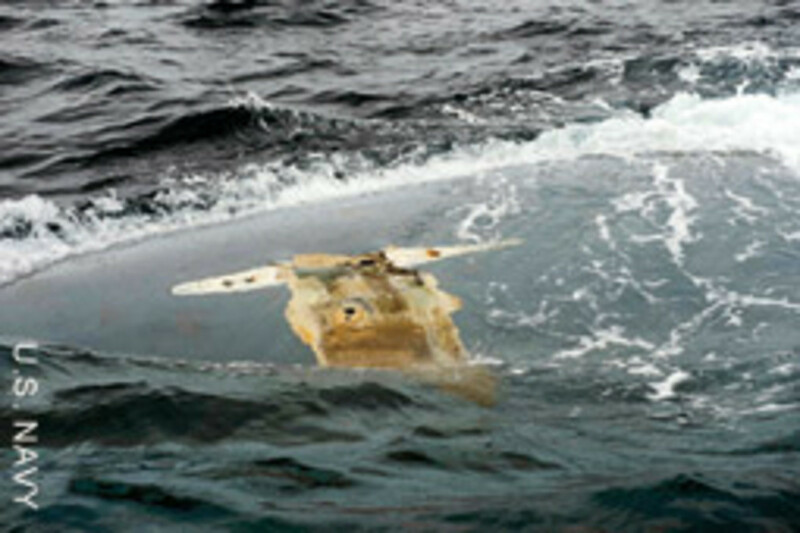 It was later found upside-down without its keel, the life raft still secured to the stern. The Coast Guard called off its 4,250-square-mile air and sea search for Cheeki Rafiki after 53 hours. 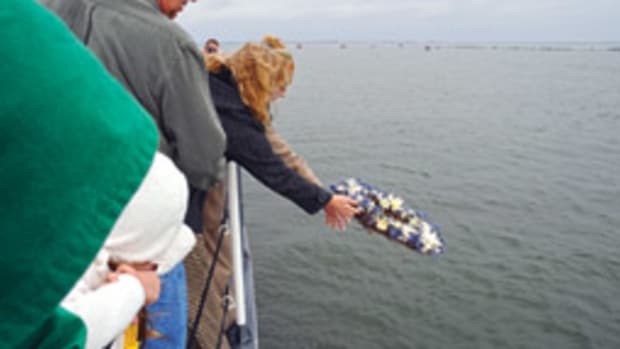 Searchers knew where the overturned hull was, although they didn’t know at first that the raft was still secured to it. 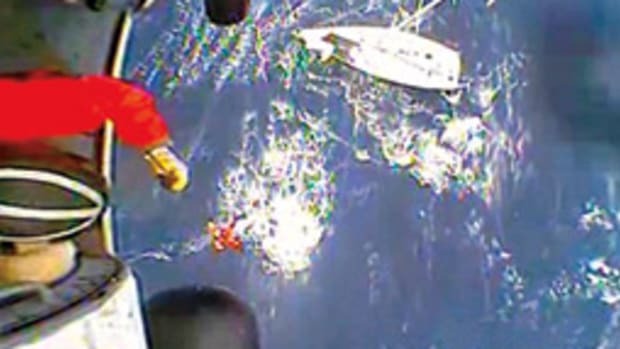 They had not found the boat’s 12-man life raft, and the Coast Guard’s survivability model, which takes into account weather, emergency equipment and the physical condition of the crew, indicated a survival time of 20 hours in the water in the harsh conditions. “I spoke personally with [the families] and was grateful for the respect and graciousness they showed, having received the devastating news that an extended effort could not bring their loved ones home,” Capt. Anthony Popiel, chief of response at the First Coast Guard District in Boston, says in a statement after suspending the search. 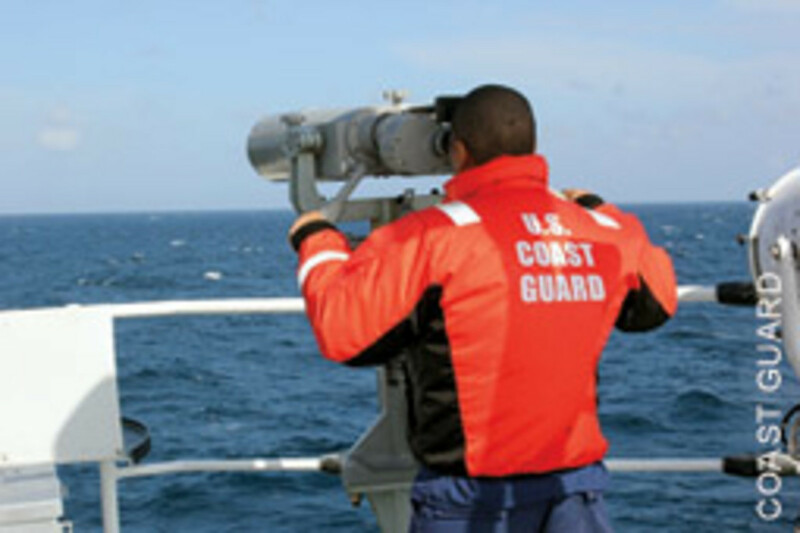 Popiel’s decision to stop searching — based, among other things, on cold-water survivability models that showed the crew probably had died of hypothermia already — incited an unprecedented campaign from across the Atlantic to pressure the Coast Guard into resuming the search, against all odds that the Cheeki Rafiki crew were still alive. Family and friends, supported by broadcaster and adventurer Ben Fogle, gathered 233,954 online signatures. 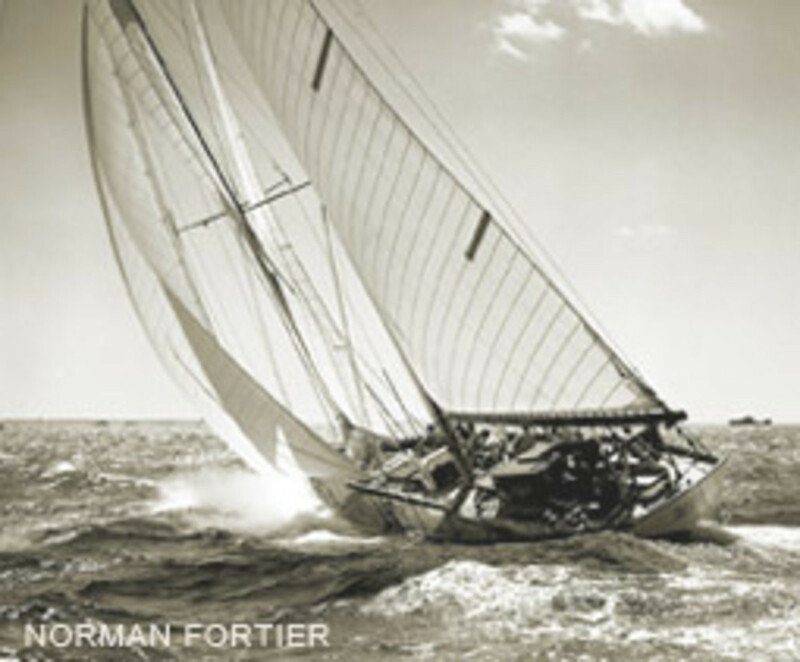 British ’round-the-world sailors Tracey Edwards, Tony Bullimore and Peter Goss, and four-time Olympic champion Sir Ben Ainslee argued for giving it another try. Even British Prime Minister David Cameron joined the chorus, his foreign office making a formal request to reopen the search. 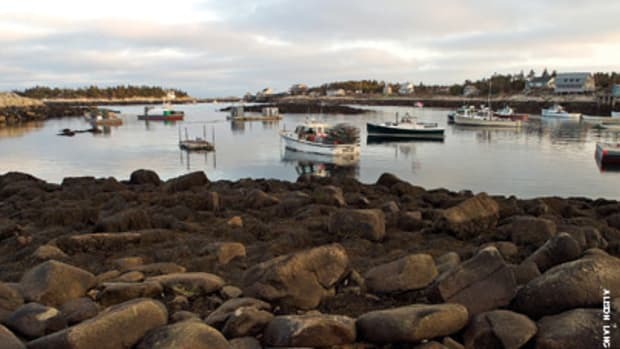 ”My thanks to the U.S. Coast Guard,” Cameron tweeted after the search resumed, covering another 21,000 square miles during the next four days. Former Coast Guard commandant Adm. James Loy told London’s Telegraph newspaper that the search had been resumed out of respect for an American ally, but he doubted there was any real hope of finding Cheeki Rafiki’s crew alive. “The U.S. and England have a strong family relationship,” Baird agrees. When family ask family for help, family respond. Though in both cases the professionals were convinced that there was little hope of finding survivors, they reopened the search for Cheeki Rafiki’s crew but showed no real willingness to do so for Niña’s. The RCCNZ has said the search for Niña was the most exhaustive it has done, using New Zealand Air Force P-3K2 Orion aircraft equipped with state-of-the-art radar, other fixed-wing aircraft and a helicopter to search more than 737,000 square miles of the Tasman Sea, between New Zealand and Australia, and along the west coast of New Zealand and the shoreline of Lord Howe and Norfolk islands over 11 days. Searchers found no trace of the boat, its life raft or its crew. Baird says that because the search area was so large — the search didn’t start until 10 days after Niña’s last transmission, so the drift area was enormous — searchers could have missed the raft. When the families raised money to fund a private search, Baird says, Equuuserve received little useful advice or cooperation from the RCCNZ. He says “average Joe Six-Pack boaters” who don’t have any political connections “need someone in government to back them up,” perhaps an ombudsman, to press for more search time and just maybe the discovery of the unexpected boat, raft or survivor who wouldn’t have been found had a plane not made additional passes over the water.